This richly pigmented kohl-effect pencil glides on smoothly and delivers intense definition. A creamy kajal/eyeliner in an automatic, twist pencil design for precise, easy-glide application every time. 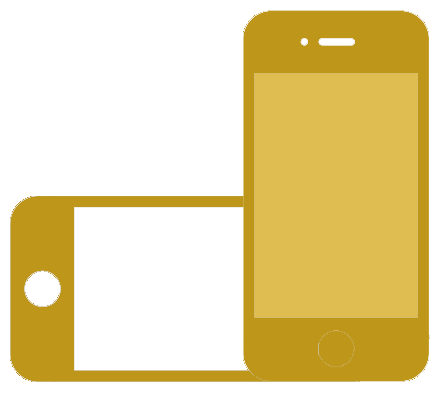 It's waterproof, smudge- and transfer-resistant. 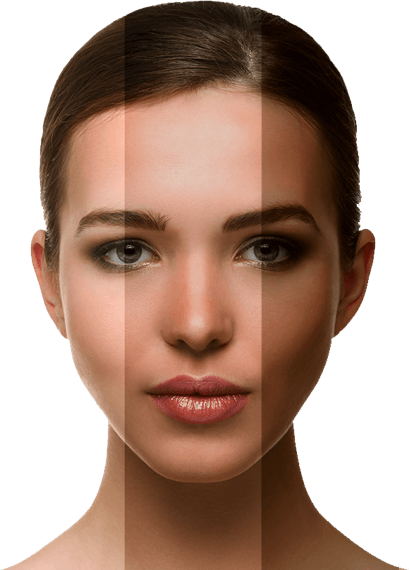 A universal shade that suits any skin type. 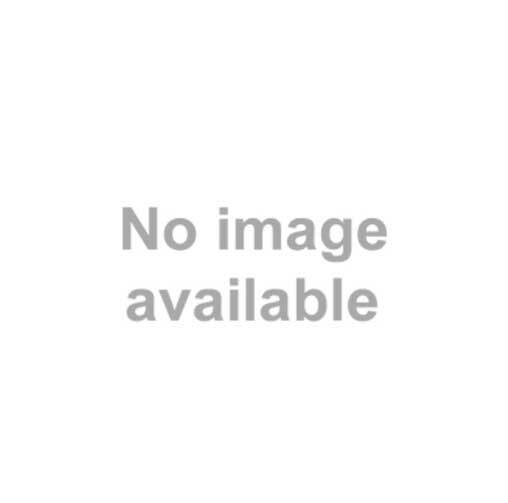 Flattering on all skin tones. 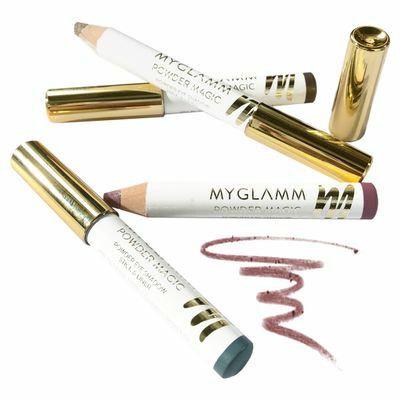 Enriched with natural antioxidants to soothe and condition while delivering waterproof lasting color. 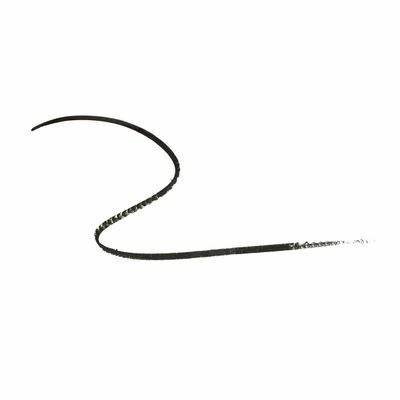 Apply along the lash line and waterline for defined eyes. To get the smokey effect, apply the kajal along the inside rim of the lower eyelid, before your other eye make up. Outline the outer lower edge with eyeshadow, also reapplying the kajal among the lower lashes. 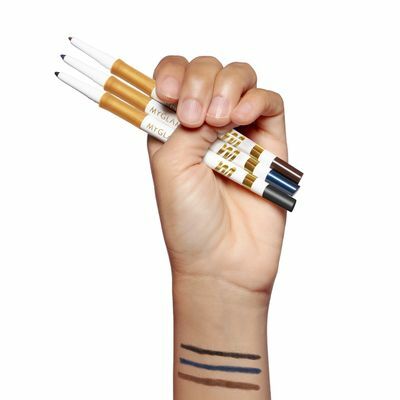 Jet Set Eyes kajal - eyeliner is super dark and easy to use. The best part is that it comes with a sharpener on the other end to keep the tip pointed. 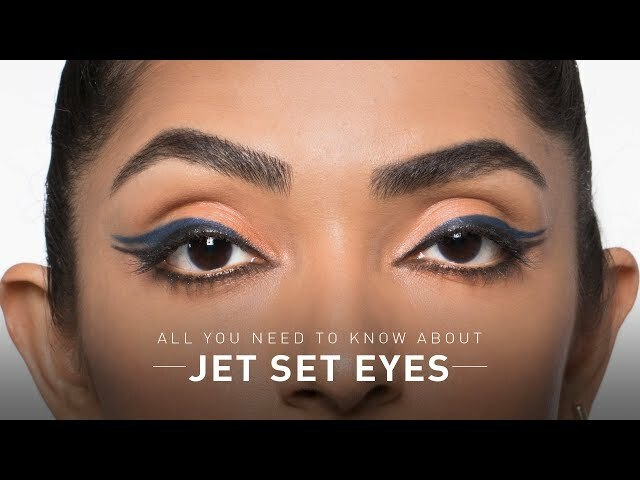 I love the Jet Set Eyes kajal - eyeliner. 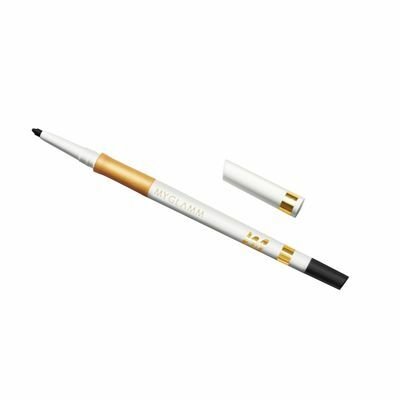 For someone like me who just cannot do without kajal and eyeliner, this one's simply perfect as it has both in one single stick. My eye makeup game is sorted with this kohl stick. 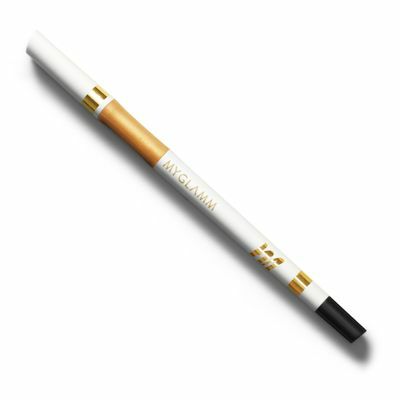 This richly pigmented kohl-effect pencil glides on smoothly and delivers intense definition. 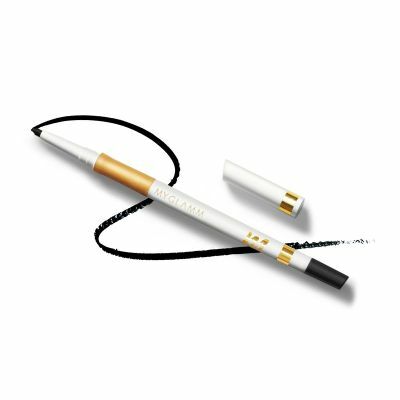 A creamy kajal/eyeliner in an automatic, twist pencil design for precise, easy-glide application every time. 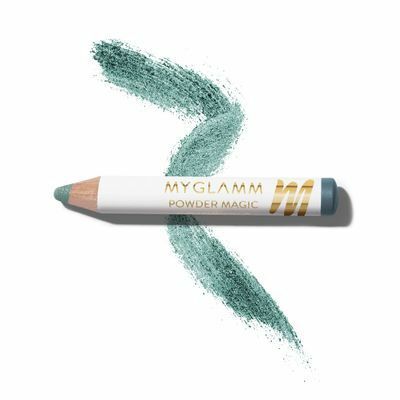 It's waterproof, smudge- and transfer-resistant and includes a custom sharpener to ensure pencil-point precision. 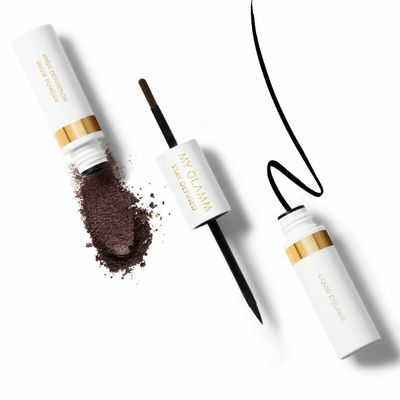 Benefits Semi-Matte Finish Long-wearing Smudge-proof & Waterproof Includes a built-in sharpener Intense colour payoff Suitable for use on the waterline (kohl kajal) A universal shade t... Read more.